AmazonSmile is a simple and automatic way for you to support the Oxford Community Arts Center every time you shop, at no cost to you. Next time you shop at Amazon go to smile.amazon.com. On your first visit, you will be asked to select a charitable organization to receive donations from eligible purchases before you begin shopping. Simply choose the Oxford Community Arts Center! 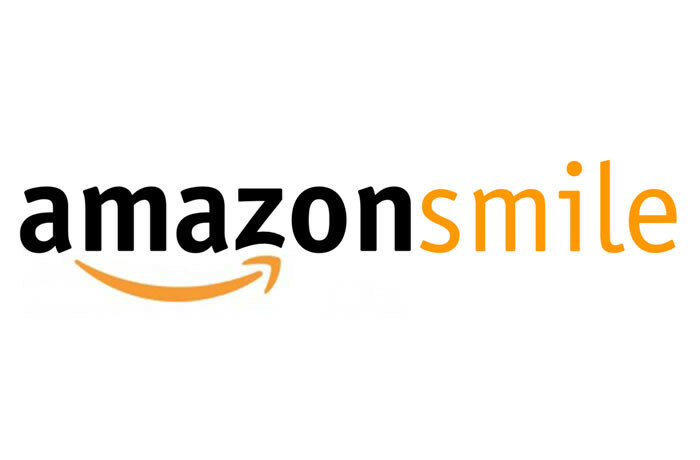 When you shop at smile.amazon.com, you’ll find all of your account information, the exact same prices and shopping experience as Amazon.com, with the added bonus that Amazon will donate a portion of the purchase price to us!